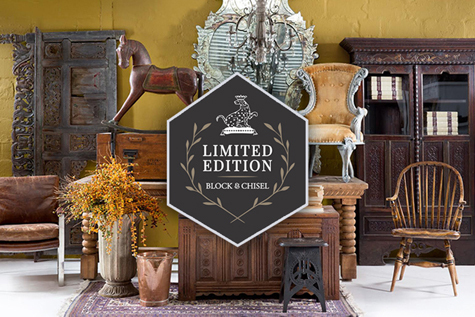 The Block & Chisel story is a natural progression, beginning with a simple passion for antique furniture and leading up to the rough hewn, handcrafted pieces that we produce today. 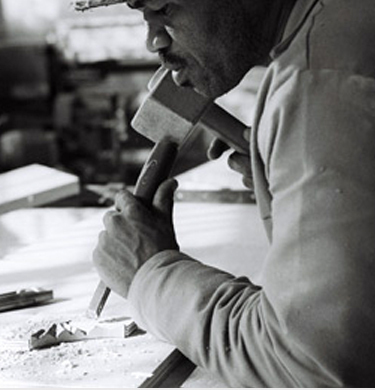 Our Master Cabinet Maker Sibley McAdam has been striving to preserve the traditional quality and craftsmanship of cabinet making since 1987. 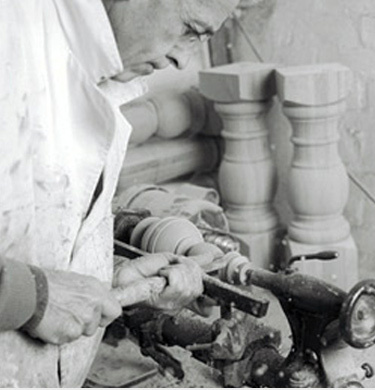 Along with Lynn McAdam's intuitive eye for timeless quality and great design they have created a look that is unmistakably Block & Chisel. 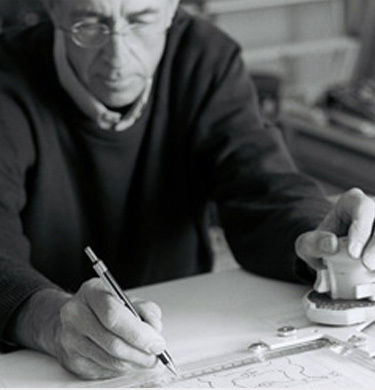 Inspired by classic lasting designs and techniques of the past Sibley has created innovative processes, such as the "antiquing" technique, which have been honed by the Block & Chisel team of artisans over the last two decades. 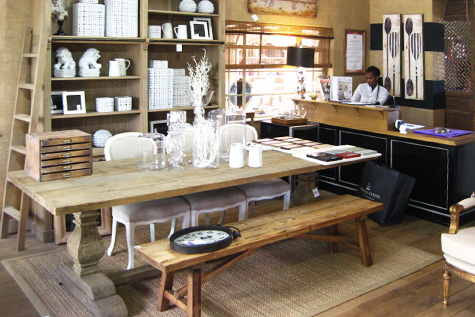 Lynn accents these locally manufactured pieces with selected treasures to create an overall eclectic flair. 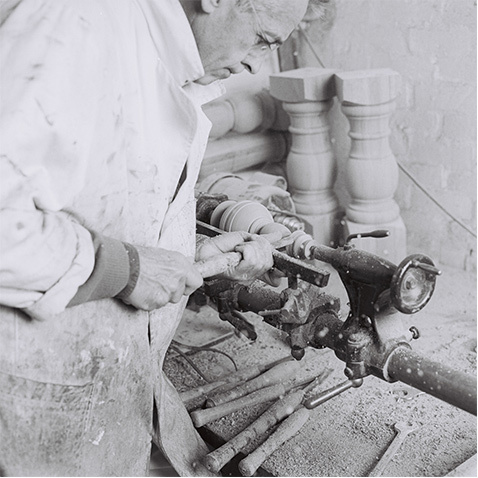 It is this synthesis of talent and craftsmanship that has built genuine, tangible value and a product that complements a well lived life. 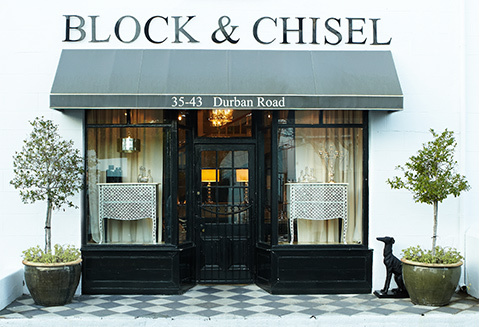 Block & Chisel opens its first store in Chelsea Village, Cape Town. French Provincial Style (FPS) is born. 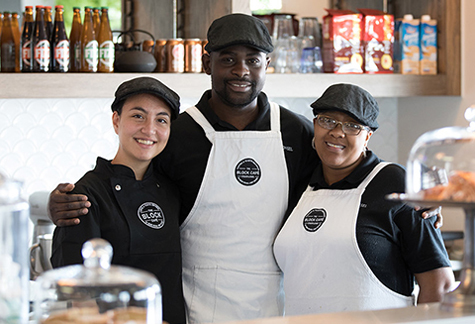 Our flagship store opens in Diep River, Cape Town. 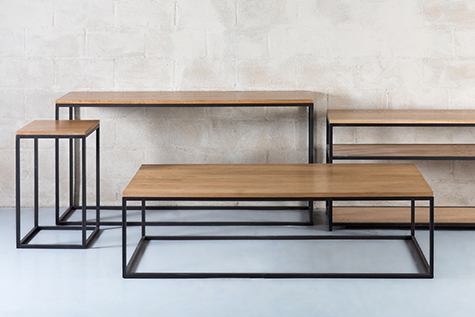 We introduce the Lillian Collection, marking our first inroad into contemporary furniture design. 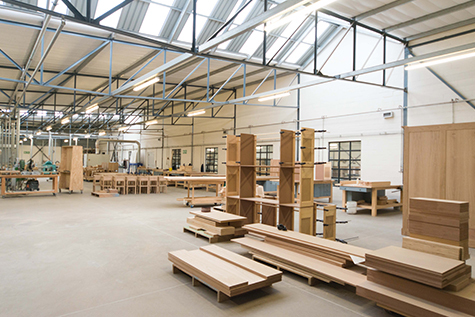 Our Artichoke finish is introduced along with Railway Oak and a revision of the popular Antique Weathered Oak. 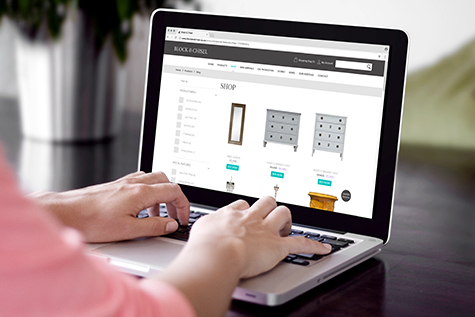 The launch of Block & Chisel’s online shop. Sibley McAdam opens his first workshop. 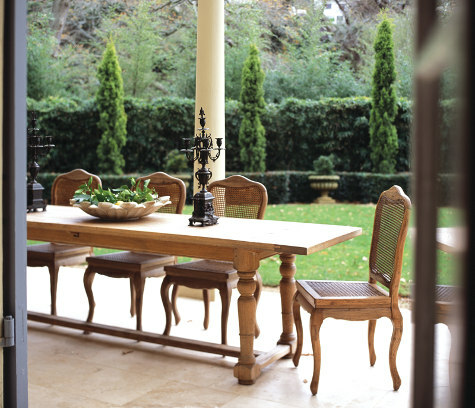 English Country Style (ECS) is born. 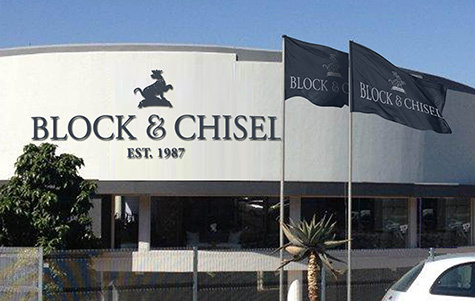 Block & Chisel opens its first Johannesburg store. 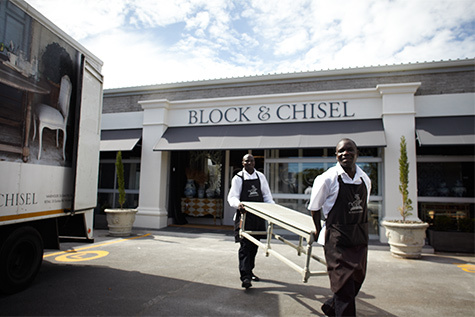 The Block & Chisel superstore opens in Illovo, Johannesburg. The launch of our state-of-the-art workshop in Cape Town. 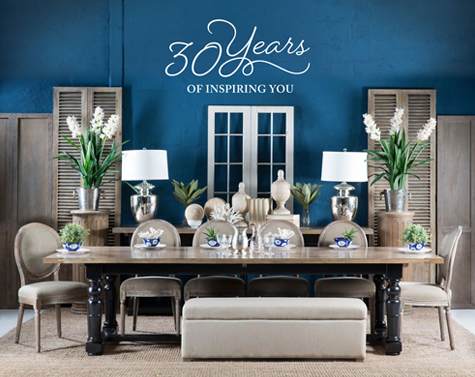 We celebrate 30 successful years as master craftsmen and women in South Africa. We introduce our Limited Edition Collection.